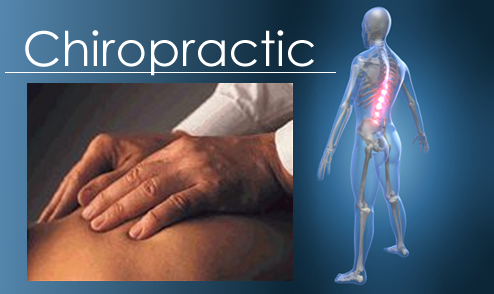 Chiropractic care to properly align the body's musculoskeletal structure enables the body to heal itself naturally. Dr. John can help with back pain. Chiropractic's goal is to provide high-quality care to relieve pain while retaining your function. 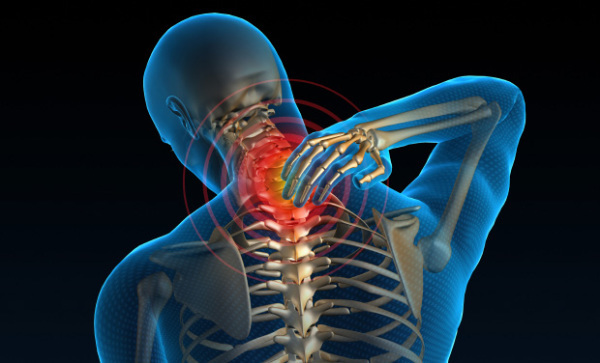 Neck pain begins with stiffness and tenderness; if left untreated, it can develop into degeneration, bone spurs, arthritis and tension headaches. Bulging discs are a common spinal injury. 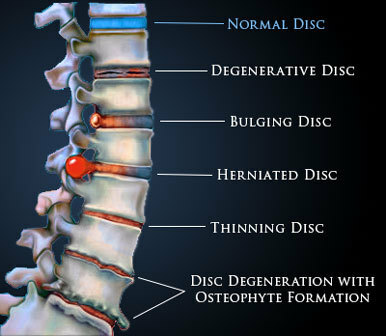 Depending on the location of the problem, a bulging disc can cause excruciating pain, loss of range of motion, and can have other adverse effects. Chiropractic care with Dr. Schurr may help. Weight lifting is notorious for causing back pain. The correlation between weight lifting and back pain has been attributed to incorrectly lifting weights, physical exhaustion and improper posture. Chiropractic care at Schurr Family Chiropractic PLLC, Dr. John Schurr can help alleviate the pain and help get you back to your normal routine. Chiropractic care may not be recommended for some people with arthritis, but others may experience relief with chiropractic care including the use of cold laser. Dr. Schurr will evaluate your condition and see if chiropractic care can help. 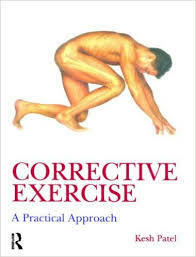 Dr. John at Schurr Family Chiropractic can assist you with proper posture, including recommending exercises to strengthen your core postural muscles. 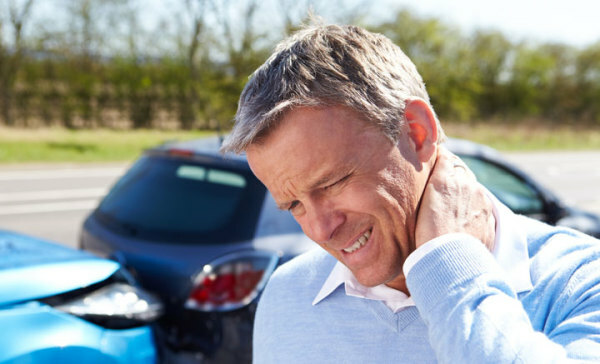 At Schurr Family Chiropractic, we accept Personal Injury cases and can treat car accident injuries including whiplash, back pain, neck pain, headaches, migraines and more. The ribs wrap around the chest and connect to the spine forming a joint. Injuries, muscle weakness, incorrect lifting, poor posture and more can cause the rib to slide slightly backwards and slightly inwards toward the spine. Chiropractic care can help. 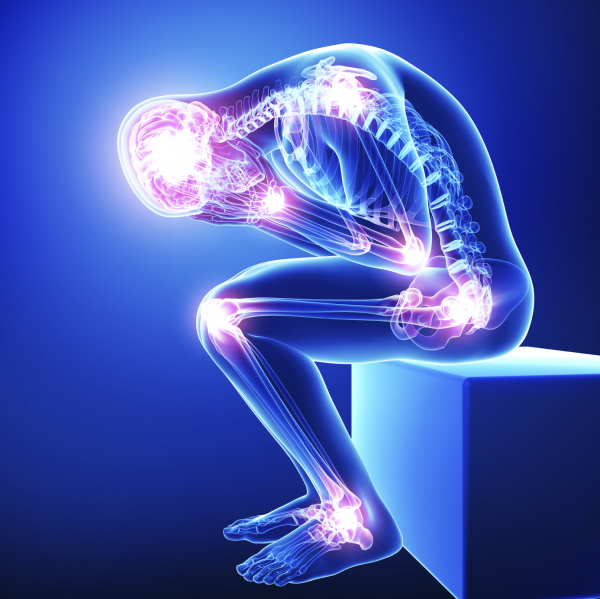 Chiropractic care is a very common alternative or complementary treatment for fibromyalgia pain. A common cause of tension headaches is subluxations in the upper back and neck which can be effectively treated with chiropractic adjustments. The spine can become misaligned exactly where it hurts, causing irritated muscles, nerves, and ligaments in that area. 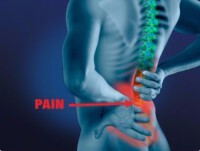 Schurr Family Chiropractic can help alleviate the pain. 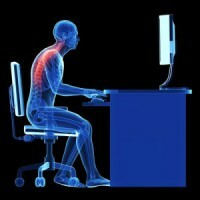 Ergonomics (scientific study of people at work) will be examined to help reduce stress and eliminate injuries and disorders associate with the work place. 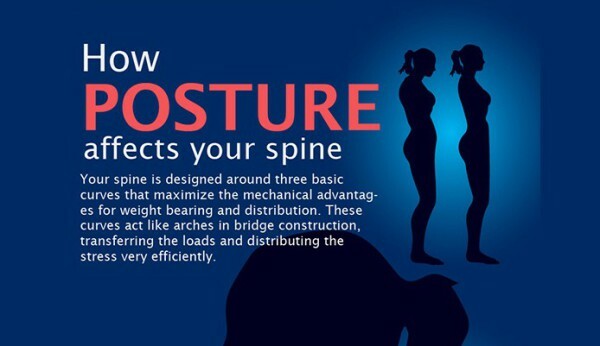 Posture and spinal screening can help reveal important information, which can be used to help to improve health and well-being. Many of our patients come to see Dr. Schurr to address a specific pain symptom such as back pain or headaches. While Dr. Schurr will address each patient's specific condition with chiropractic care, he often finds it helpful to advise our patients toward achieving a healthier lifestyle. For example, there may be certain activities that should be avoided or done differently to prevent unintentional injury. The goal of giving lifestyle advice along with a chiropractic plan is to help our patients achieve long term health and wellness. ​Serving Rochester, NY, Schurr Family Chiropractic, takes pride in providing the best chiropractic care to each and every patient. 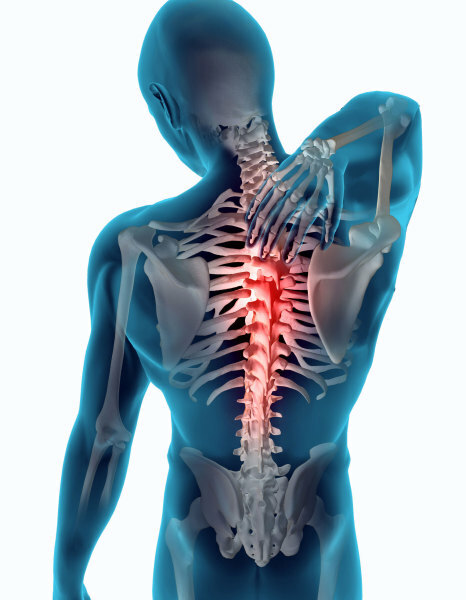 You will receive an initial exam and chiropractor, Dr. Schurr will discuss his recommendations before treatment. We have included information below about the different chiropractic services offered at Schurr Family Chiropractic, PLLC. ​​​Many people think that chiropractic is just for neck and back pain, but in fact chiropractic treats many illnesses and conditions. We treat the following conditions as well as many others including, but not limited to: ​Back Pain, Low Back Pain, Mid Back Pain, Neck Pain, Sciatic Pain, Knee Pain, Joint Pain, Shoulder Pain, TMJ Pain, Headaches & Migraines, Carpal Tunnel Syndrome, Fibromyalgia, Sinus Pressure, Poor Posture, Arthritis, Exercise Related injuries, Work Injuries, Auto Accident Injuries. Dr. Schurr provides advanced spinal correction and chiropractic adjustments utilizing the most advanced chiropractic techniques. New chiropractic techniques are safer, more comfortable and more effective than ever before. Dr. John Schurr has years of training and experience in helping patients get pain relief for back pain, neck pain, headaches, and other related conditions originating from the spine. Chiropractic care can also be used to prevent injuries and help you achieve total health and wellness. Chiropractic enables the body to naturally heal itself through proper spinal alignment and motion which makes it an effective choice for many illnesses and conditions. Instead of treating the symptoms, chiropractic treats the underlying problem without the use of drugs and surgery. 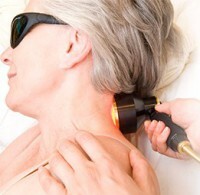 Cold laser benefits include relief of acute and chronic pain, promotes tissue repair, increases blood supply, stimulates the immune system, simulates nerve function, promotes faster wound healing, and reduces inflammation. 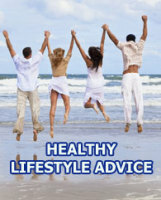 Informative links about chiropractic and chiropractic care.